Even in a great economy it can be tricky to find ways to encourage the consumer to buy more. The last thing you want to seem is pushy or desperate, but at the same time there needs to be some sort of call to action to get the customer interested in your product. Without specifically telling you to shop at Target, or even showing a specific product you should be buying at Target, the ad makes a strong statement about changing your wardrobe and lifestyle as life changes with you. The tag-line at the end of the commercial, “Life’s A Moving Target,” subtly underlines this point while incorporating the company name with a play on words. 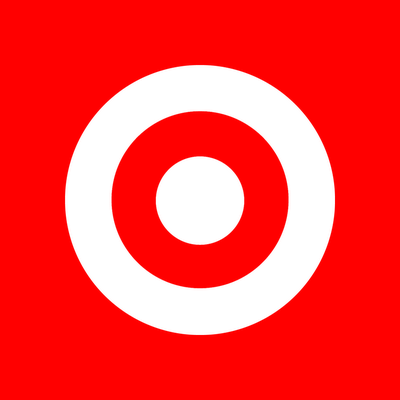 Target isn’t selling a product or a brand but a LIFESTYLE. Why is this so important? Because not only can this ad drive you to shop at the store once, but in creating a lifestyle it will also make you want to go back again and again every time your life changes. Which, if you’re like Mary, will probably be pretty frequently.